Forcefield Body Armour is unique in that it specialises in Soft Armour Technology that offers unrivalled protection and comfort for Motorcycling, Skiing, Snowboarding and Mountain Biking as well as other contact sports where impacts are a common occurrence. Synonymous with flexibility and comfort, Forcefield Body Armour provides unobtrusive body protection with repeat performance technology, all tested to meet and exceed CE approved standards. If you demand the highest quality from your technical wear then you need look no further! The Forcefield Tornado Advance Pants are part of the latest Forcefield collection. The Forcefield Tornado Advance pants are made to be the ultimate windproof and thermal mid layer. It is made using a defender fabric which blocks airflow from the ouside to maintain core temperature by reducing wind chill. It is also fully breathable and with the inclusion of Thermolite as it provides extra warmth and comfort without the weight. Thermolite is made with engineered hollow-core fibres that trap air for greater insulation and dries 20% faster than other thermal materials and 50% faster than cotton. 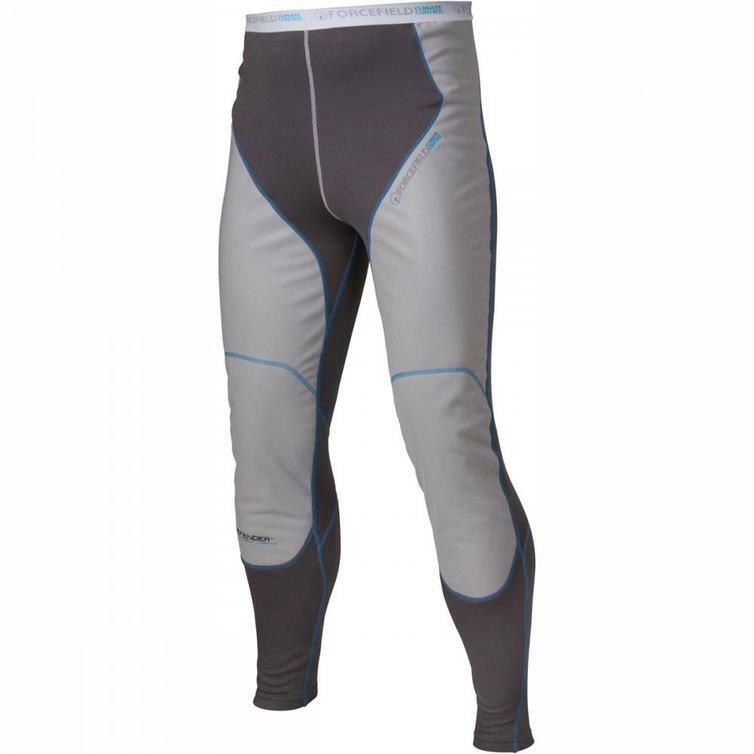 The pants have windproof front panels, are anti-bacterial, have flat seams, a soft lining and are very lightweight.